Based in Seattle, Washington. 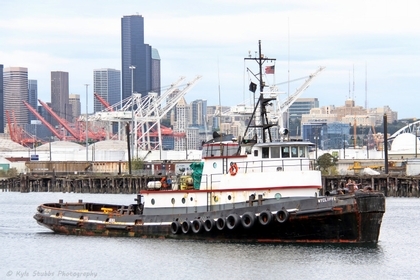 The Salmon Bay Barge lines provide loading, and unloading utilizing intermodel transportation. 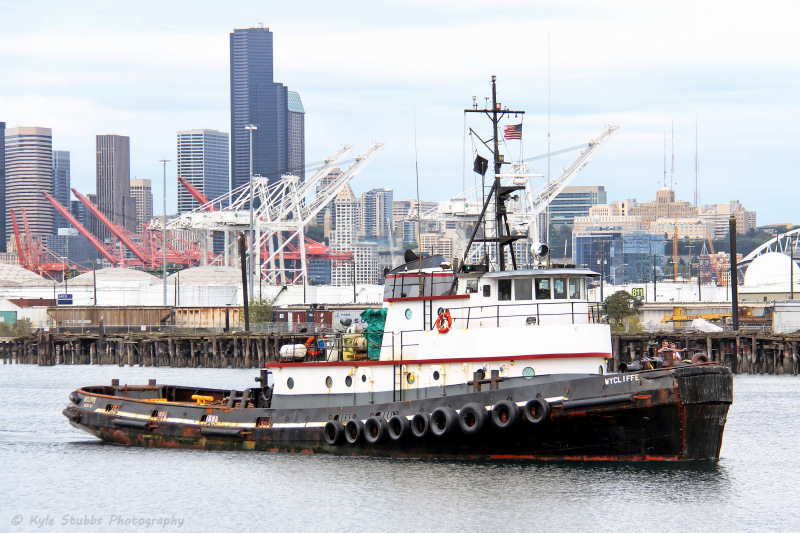 The company's barges transport cement, non-hazardous liquids, and deck cargo.